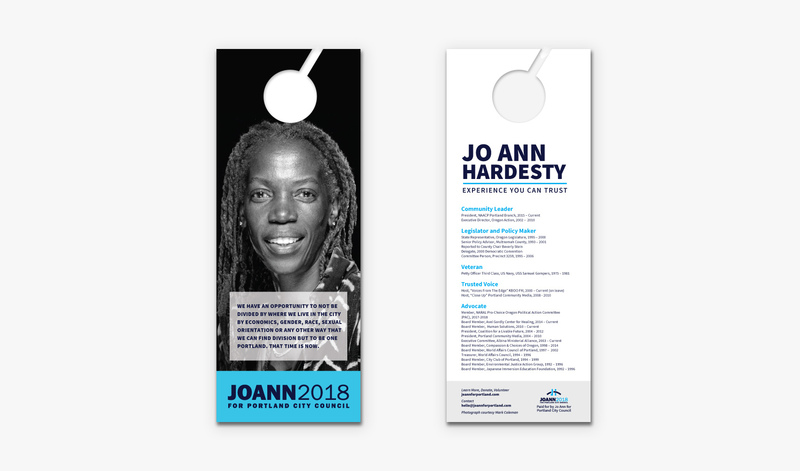 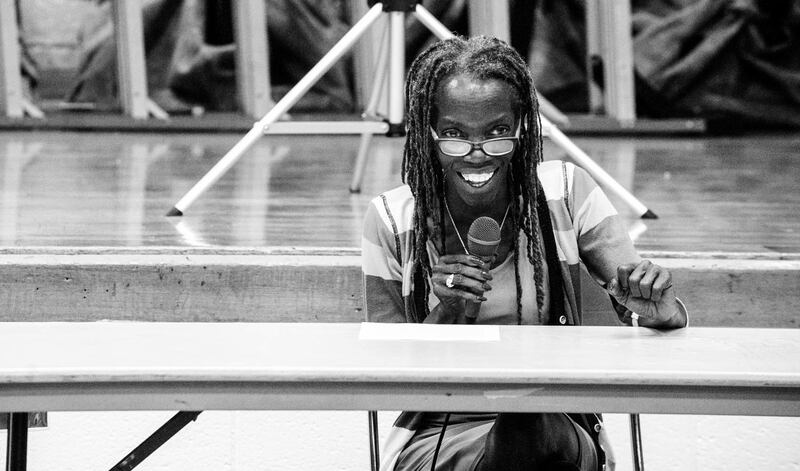 Jo Ann Hardesty has been deeply involved in local politics and social activism for over two decades. 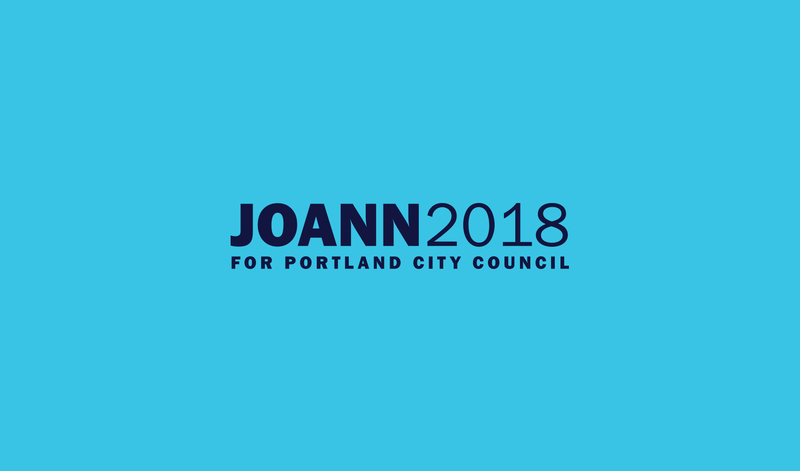 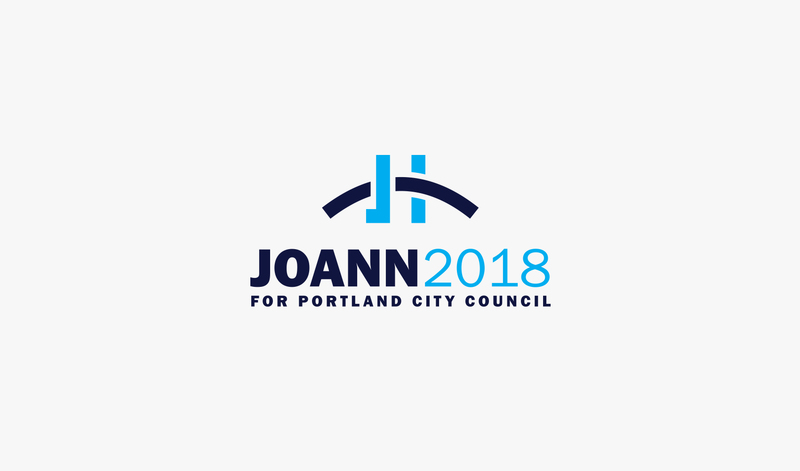 In 2017 she decided to run for Portland City Council to improve the lives of all Portlanders. 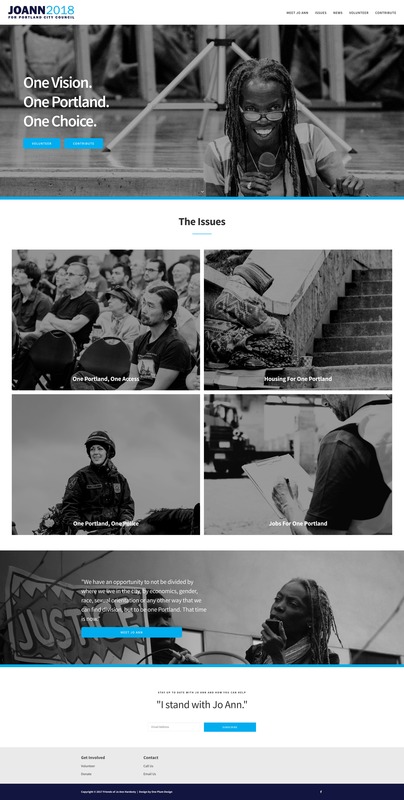 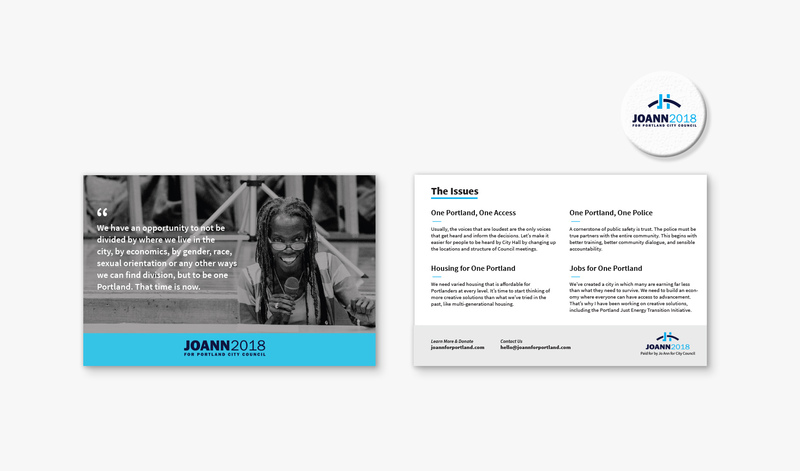 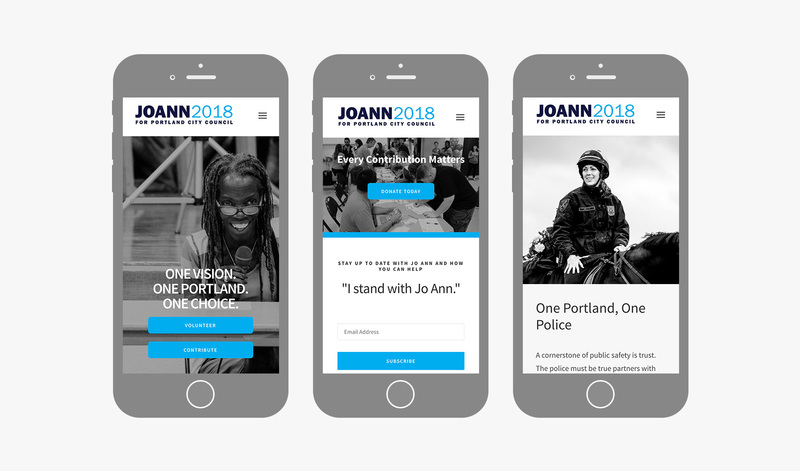 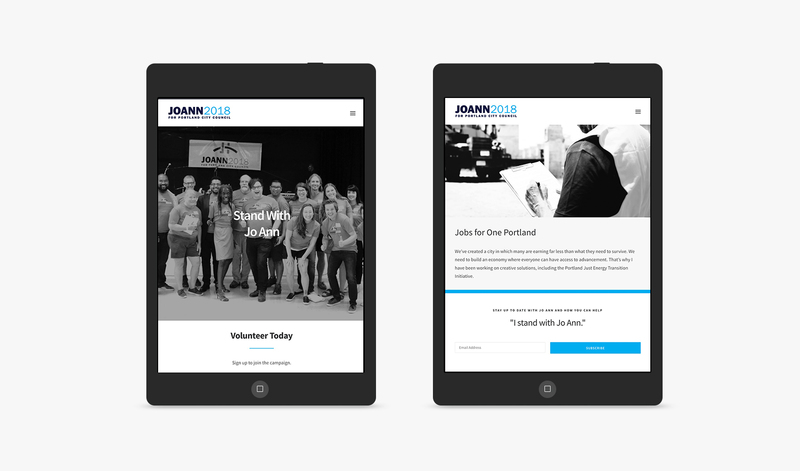 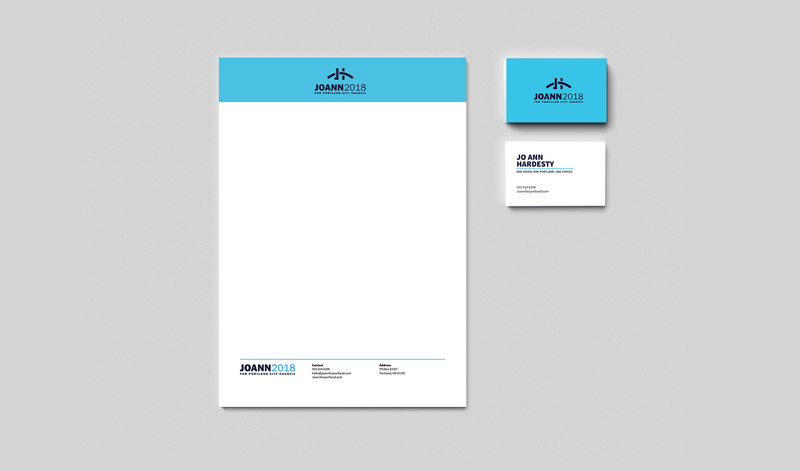 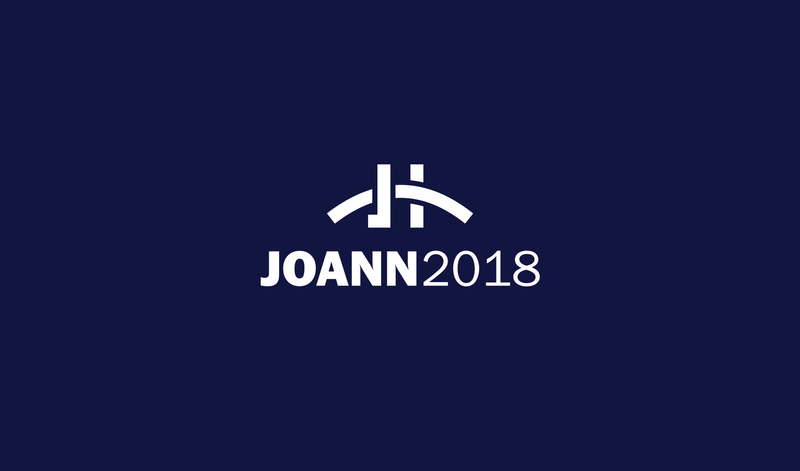 We developed a website and brand identity for her campaign to help build campaign recognition and reach voters.